I’ve been fascinated by the credits pages of comics for longer than I can remember, and the all important “Writer” title is the one I have aspired to. Fortunately for you, dear readers, this eventually shifted to the comics critique and ‘reporting’ steadfastly disappointing you here each and every week! Writing is hard. Scripting is hard. You guessed it, making comics is hard work. Drawing comics is probably much harder than it looks. As much as I thought my dogeared copy of How To Draw Comics The Marvel Way (1978) by Stan Lee and John Buscema would have me at the drawing board for 8 hours a day like an Extreme Studios understudy, that was not my path in life either. I’m always up for a good challenge, though. Upon urging from my colleague Matt Dursin (an actual published comics writer!) 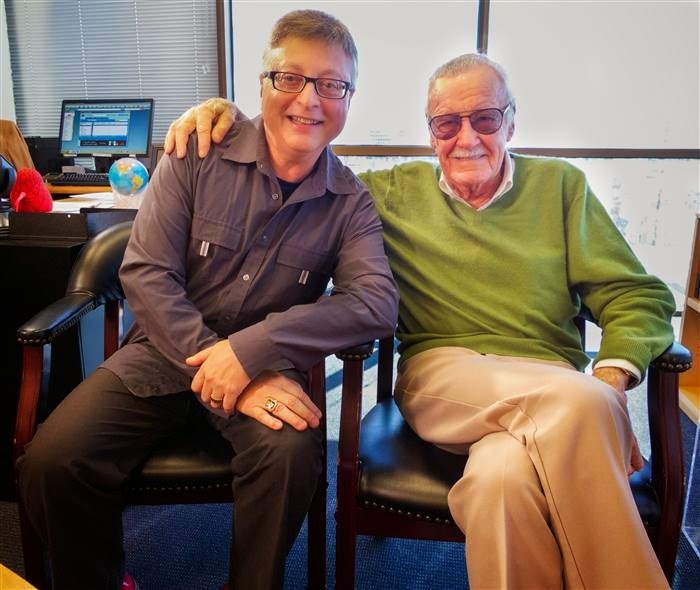 I have audited The Rise of Superheroes and Their Impact On Pop Culture MOOC with Stan Lee’s and Michael Uslan course of study. 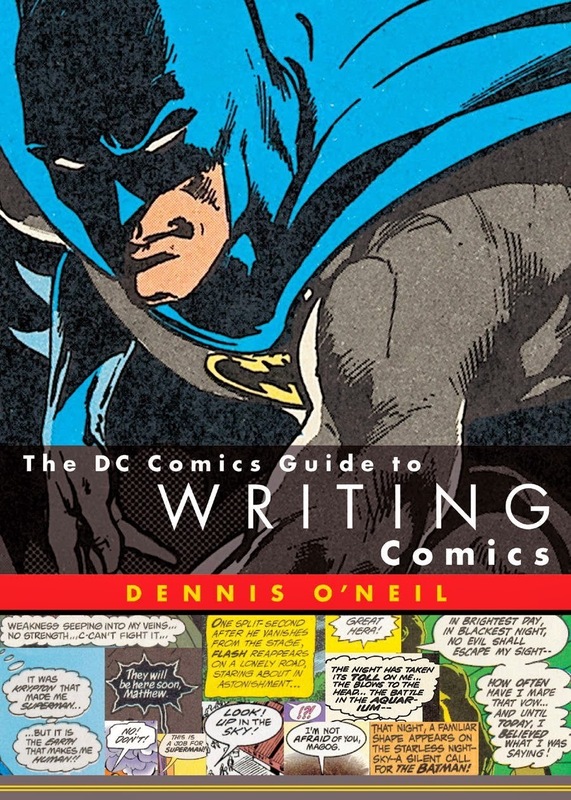 In preparation, I dusted off 2001’s The DC Comics Guide to Writing Comics by industry giant, and writer of my favorite Batman tales, Dennis (Denny) O’Neil. Friends, as I write to reach this deadline in a laundromat between cycles (as I can imagine the likes of Gaiman, Waid, Kirkman, Moore, Morrison and Miller did at SOME point before me), I’m woefully behind on my Smithsonian course load. This will be of no surprise to any of my former high school teachers. On the plus side, I completed an actual book (not a comic or graphic novel) cover to cover (that will bring the 2015 count up to two). While Matt Dursin certainly has an educational leg up on me, he currently has two issues to promote for Robin Hood: Outlaw of the 21st Century. The only way I can keep aspiring toward my personal dream is to gamma-irradiate myself with some extra course study. Dursin’s Robin Hood: Outlaw was born out of Andy Schmidt’s Comics Experience writing class — an enormously successful online school for comics creators of all disciplines. Matt has not yet read the DC Comics Guide but he does have some other suggestions for writers starting out. “I recommend The Insider’s Guide to Creating Comics & Graphic Novels by Andy Schmidt and Writing for Comics and Graphic Novels by Peter David. This isn’t about comics, but everyone should read Stephen King’s memoir On Writing. Great! Now my old chum is loading books onto my pile! He must be working for those frustrated Abington High School teachers (Go Green Wave!). Dursin adds, “There was definitely suggested readings for the Comics Experience class. Andy surprisingly didn’t require his own book for the class, but I read it anyway”. Well, I hope he got an A+ for that! When asked about our current online class, (as someone actually caught up with his homework), Matt writes via email, “ The Smithsonian class is cool, but I do find myself having a hard time investing in it completely. I think that’s because of the nature of these types of online courses more than the course itself. And the people in the Facebook group that I joined for the class seem really enthusiastic, so that’s probably just me who is having a hard time”. Fair enough, friend, but I’m sure we’ll all benefit from the sum of this comics education when the Robin Hood trade paperback comes out! The awe-inspiring comics writer and editor Denny O’Neil is the guy responsible for the brooding Dark Knight Detective version of Batman from the ‘70s with Neal Adams, the long running and popular Green Lantern/Green Arrow from the same time and popularizing The Question series in the ‘80s for DC. Across the street he took on Daredevil, Iron Man and The Amazing Spider-Man among others and even came up with naming the head Autobot ‘Optimus Prime’ (how cool is that?). 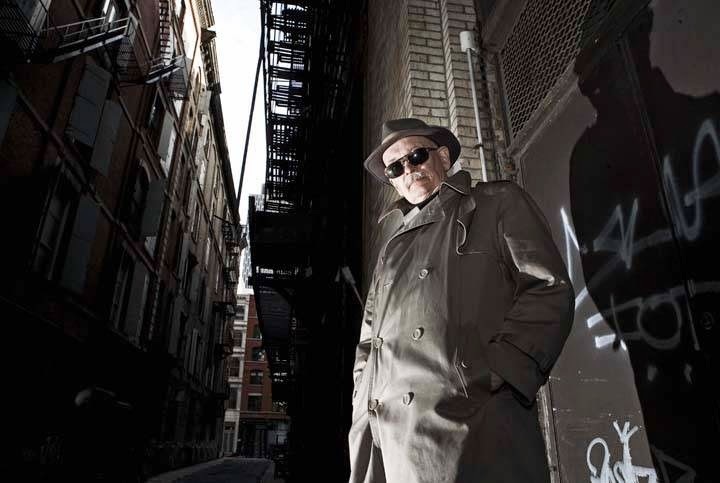 Denny also edited Frank Miller’s run on Daredevil, and both Batman: The Dark Knight Returns and Batman: Year One. So there’s that. 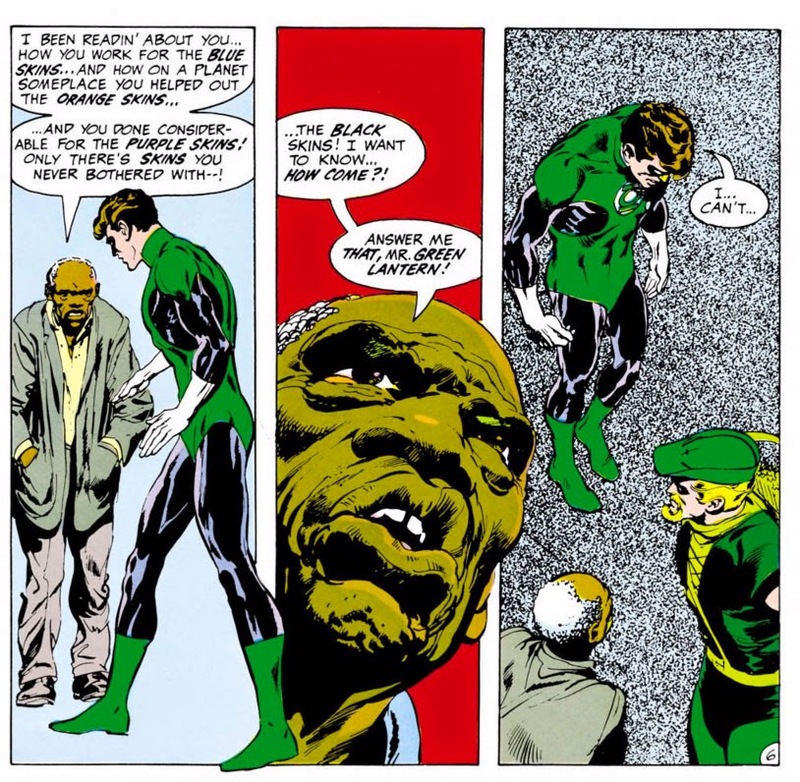 Stan Lee (the latest in my long line of my disappointed professors) compliments his former assistant Denny in his introduction, quoting the famous scene tackling racism in Green Lantern/Green Arrow #76. Denny is living legend to be sure! He’s adapted nearly every Batman movie since 1989’s Keaton feature into comics and even goes into how one might adapt a screenplay to a companion comic series in 2001’s The DC Comics Guide to Writing. Even with ‘digital’ and ‘deconstructed’ comics being the rage these days, 14 years on, this manual has not expired. In fact, let’s send this to some of the creators that may be disappointing us these days! The book concentrates, as all instruction books do, on the basics. Terminology is exposed, from plotting to scripting, a dance around what is known most commonly as “Marvel Style” versus full script. There are plenty of cited examples in the text, notably about Spider-Man that illustrate how to write comics — this isn’t a DC exclusive book! 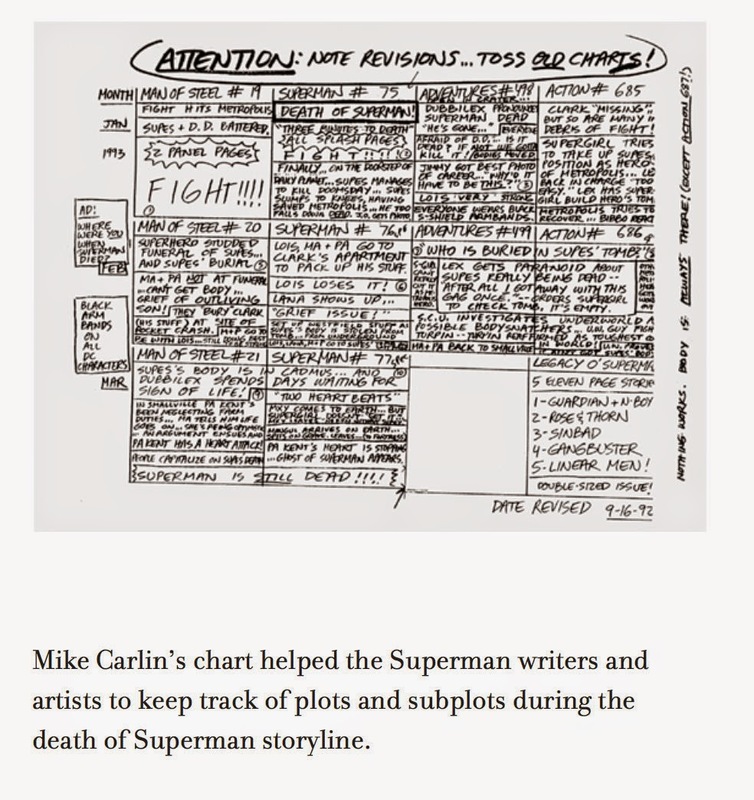 100% of the plates in the book are from DC and Vertigo comics and script archives, with great templates and full page moments (The Death of Superman!) 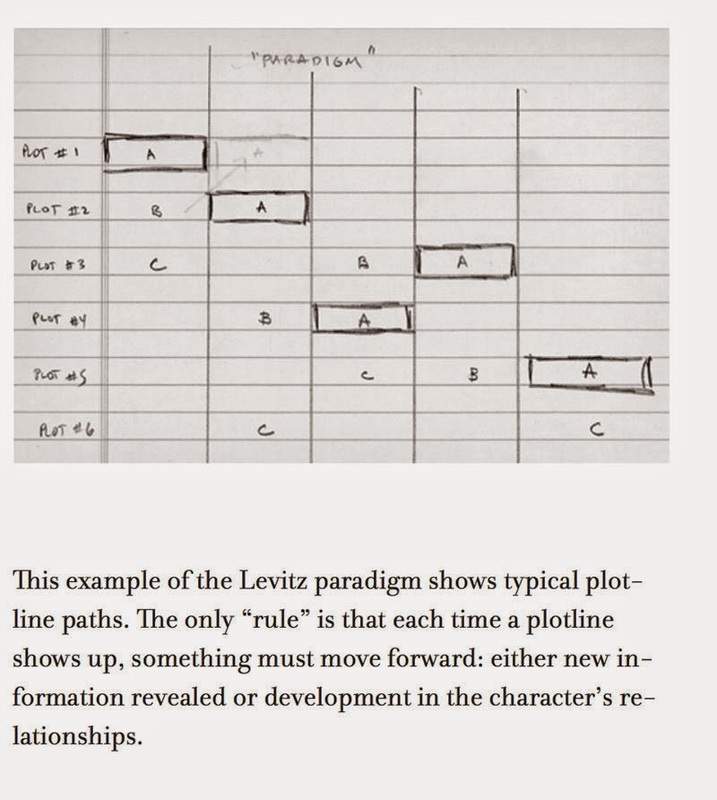 with careful breakdowns of what writers did to achieve the desired story. The finest lesson — be it about format, providing thumbnails for the artist to long standing phone conversations with the artists — that Denny repeats in the book is that there is no ‘right’ way to do something, rather there are many ways to capture a Catwoman. This ditty is repeated in nearly every chapter, freeing the self-doubting artist inside of all of us to just relax and get it done — don’t fret over HOW the story is written. There is no absolute right way to do it! I see why he repeated that — it feels good. O’Neill stresses the importance of an outline or spine of the story, developing characters as well as introducing exposition in a multi-issue story. In a timely reflection of ‘event’ comics, that were not as common in 2001 as they are today, he goes into structure and mistakes that can be made on such a company-wide scale. 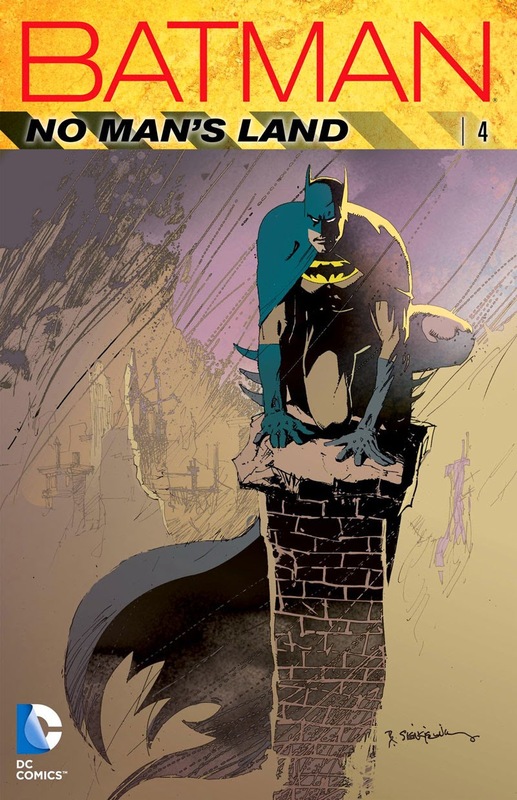 A chapter is mostly dedicated, with detailed plots and charts, about how Batman: No Man’s Land came to be. No Man’s Land became a cornerstone of Christopher Nolan’s The Dark Knight Rises as Gotham became an isolated island unto itself. The importance of the three act structure, be it in a single issue or story arc is explained, and once you get that, my friends you will never look at a television show or movie the same again! And guess what – while there might not be one exact way to do something, this structure works pretty darn well. I’ll promise to revisit this book (…once I’ve completed all of my homework, another book this year, and started to sharpen my HB pencils for the Great American Comic Book…) after some time and for advice when I am stuck. I have a feeling it is like the Tao Te Ching for comics writers. There will always be something new to learn from the book, no matter what skill set you have. Maybe in this column I will share what I’ve learned from my other DC Comics Guide series. That is, if I ever get out of this damn laundromat. Win a Copy of the 'DC Comics Coloring Book'!